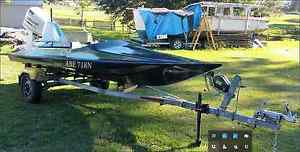 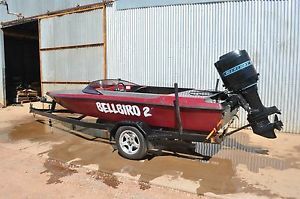 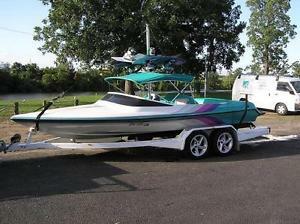 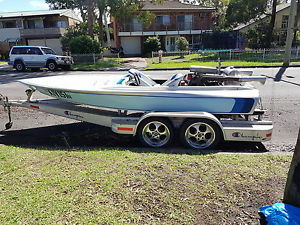 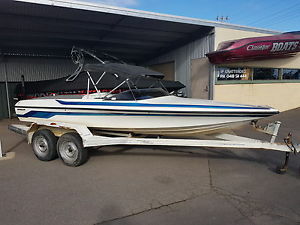 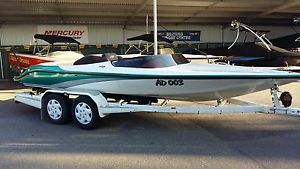 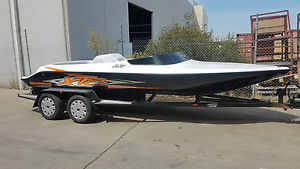 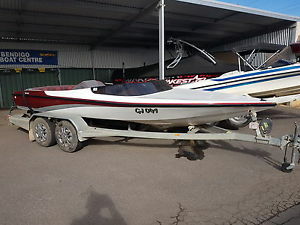 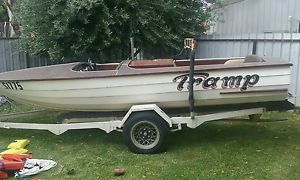 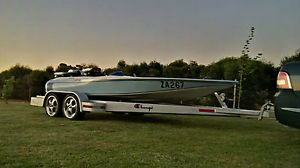 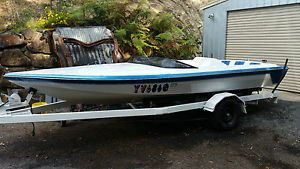 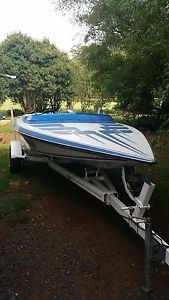 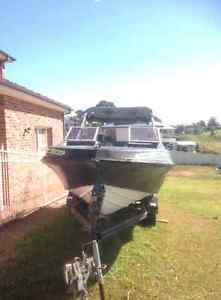 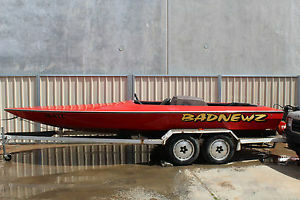 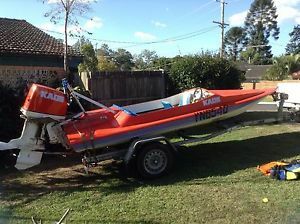 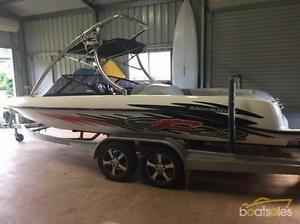 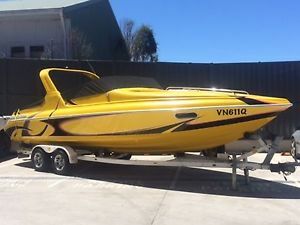 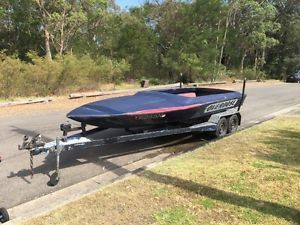 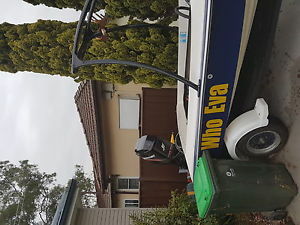 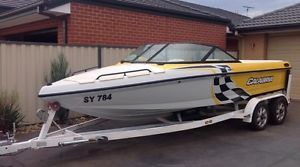 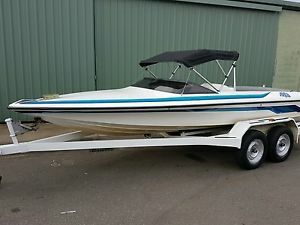 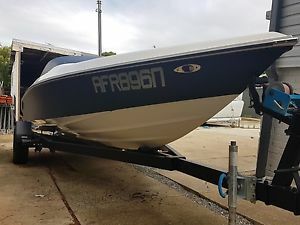 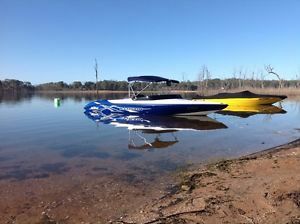 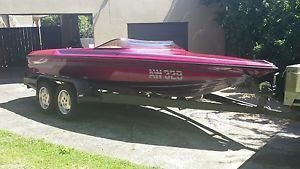 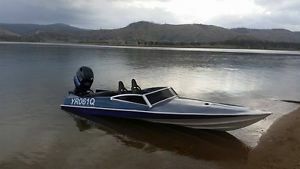 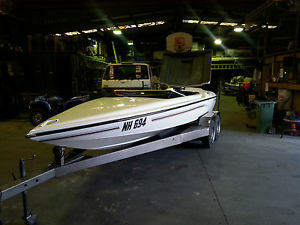 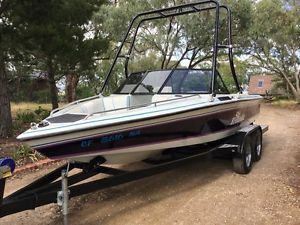 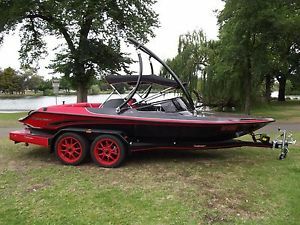 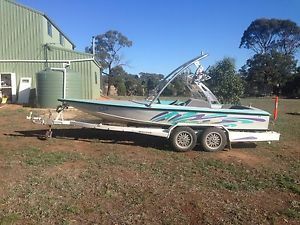 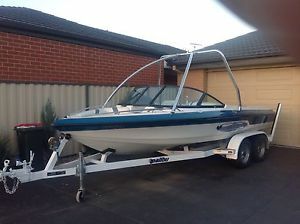 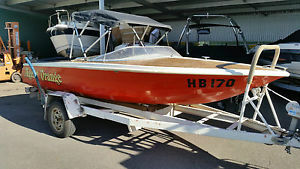 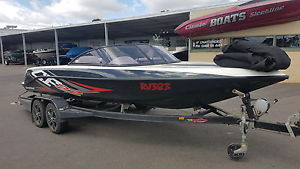 Ski boat,wakeboard boat malibu open bow walk through fresh water only 178 hours! 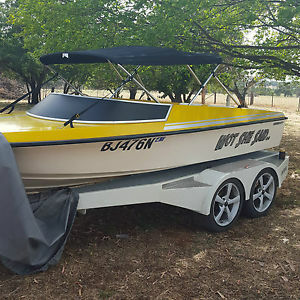 Ski boat. 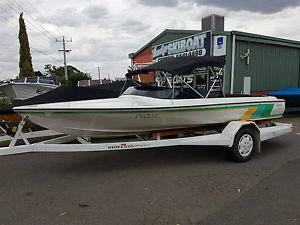 Labsport Ventilator. 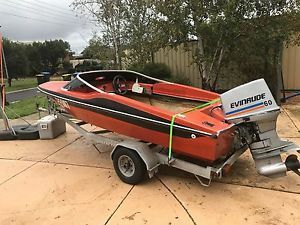 235Hp Evinrude. 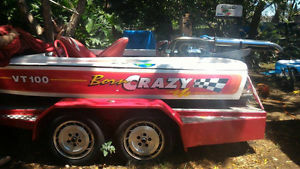 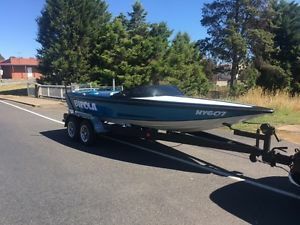 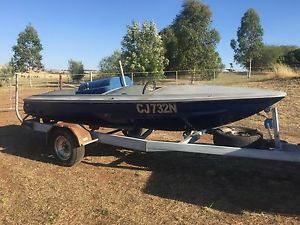 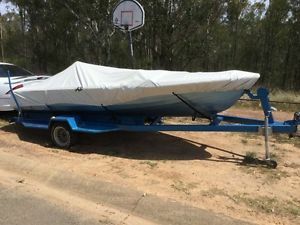 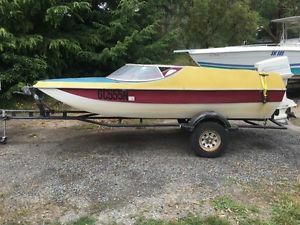 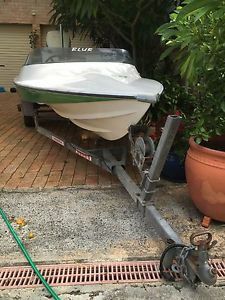 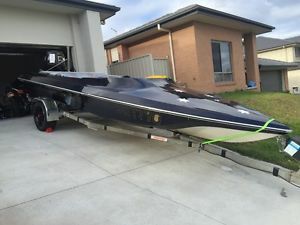 Boat Trailer. 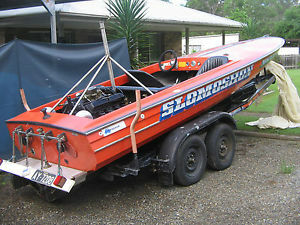 Ski boat. 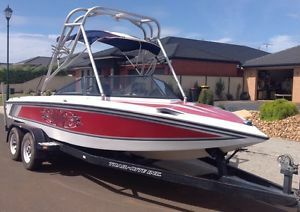 Prestige Ultima X inboard. 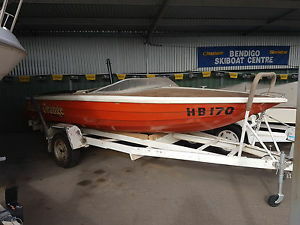 Stage 1 plus hull.